Bollywood has seen some uncertain deaths in the recent times and the famous Bollywood villain, Mahesh Anand is one of them. The 57 year-old actor was found dead in his Andheri apartment. Mahesh apparently lived alone in the house while his wife lived in Moscow. The police found his body on Saturday in a decomposed state and he was said to have drinking problems. The police have sent his body to Cooper Hospital for post-mortem. They have not ruled out the possibility of suicide even though there have been no signs of a suicide note. The officials have said that the cause of death can only be identified after the post-mortem takes place. 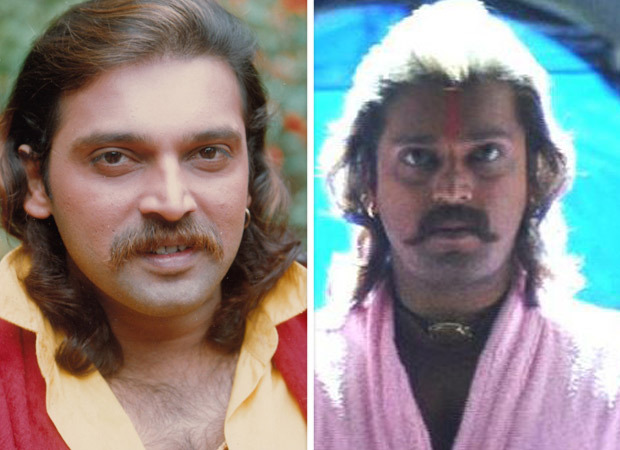 Mahesh was last seen in Govinda starrer Rangeela Raja that released last month and has been a part of some major 90’s hits including Shahenshah and Coolie No. 1. We send out our deepest condolences to the family and friends. Next Shah Rukh Khan to team up for Inspector Ghalib with Madhur Bhandarkar?